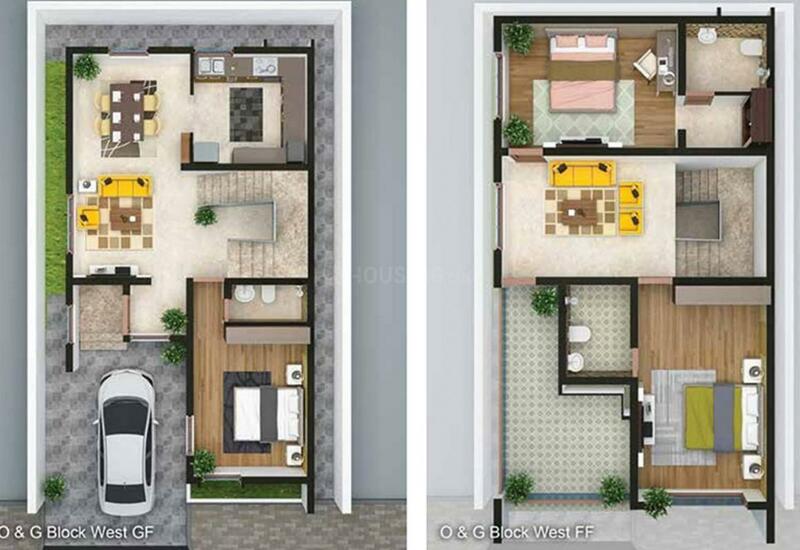 2240.00 sqft. - 3300.00 sqft. 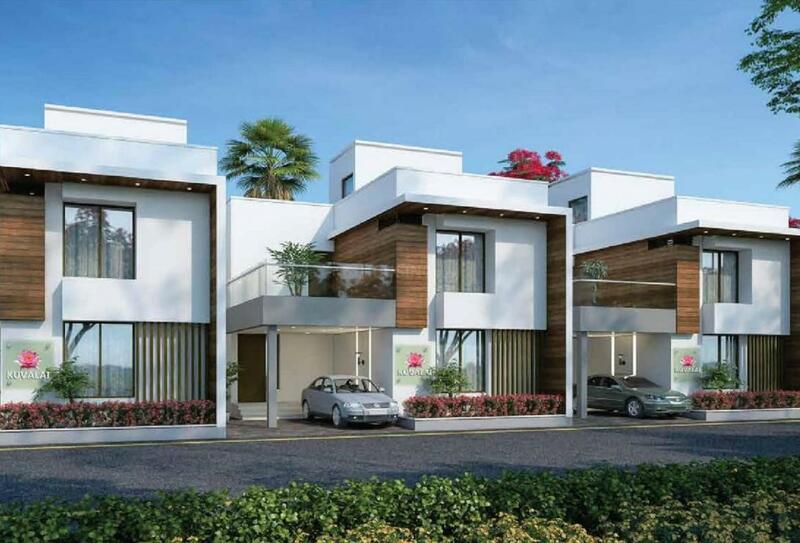 Witness pure joy of living in one of the most esteemed location of Coimbatore. 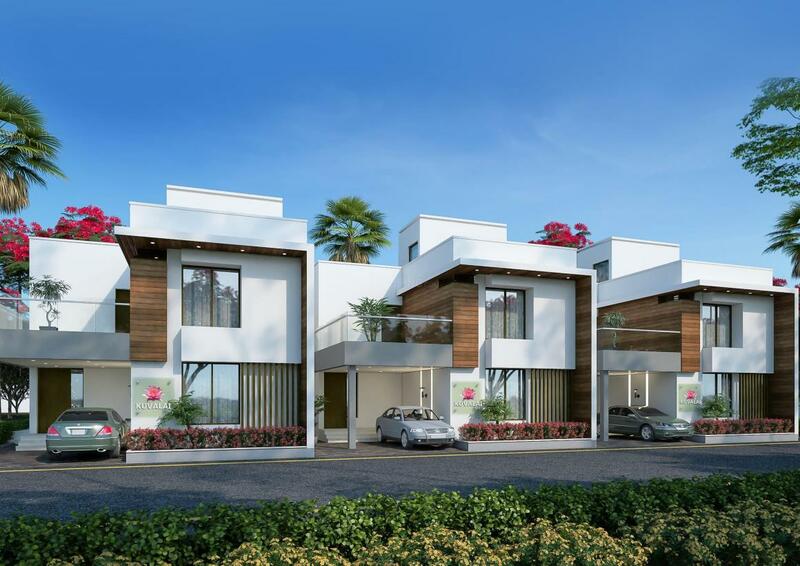 Atti Villas is a luxury residence located in Vadavalli, and provides a neighborhood where each moment can be cherished. Thanks to KS Gardens for offering this project and for meticulously planning it as well as making it a dream home. Since its inception, KS Gardens has kept its promise to sustain and maintain the planning, design and construction of projects developed by them. The highly developed societal area of the project offers prominent hospitals, banks, educational institutions as well as developed shopping centers to save the time of its esteemed residents. Amazing connectivity to the railway station and the international airport is an addendum to the project. 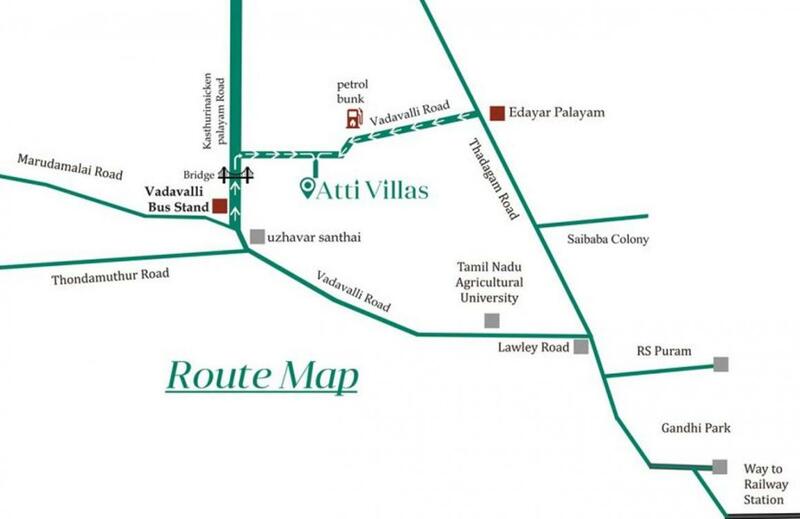 Atti Villas is offering a 21st century lifestyle and is developed into a fully integrated city-within-a-city.